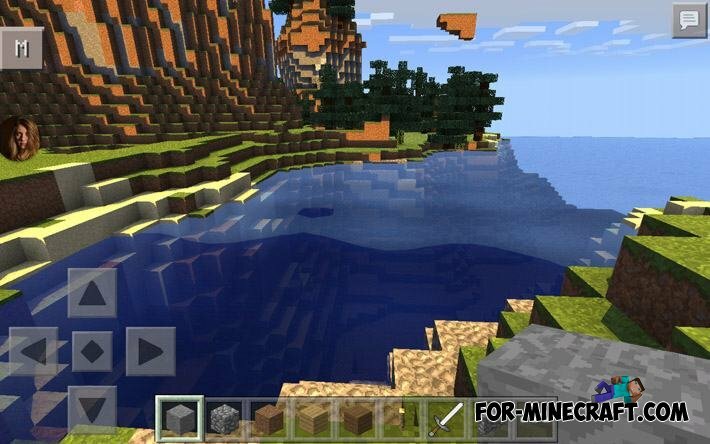 In this resource pack you will notice a remarkable mixture of textures with cool shader effects! After installation you will see how many transform your pocket app! You will need to set the maximum brightness! Pack was created specifically for those who are inconvenient to install multiple textures and then a long time to dig into the settings to find the perfect combination of shades and graphics. hai guys i have any question for you men! !